WebSummit 2018 opened in Lisbon with keynote speaker UN Secretary General, Antonio Guterres and Tim Berners-Lee championing for freedoms online but also warning that we need to be vigilant so as not to allow hate-speech, oppression and human rights abuse to thrive on the web. 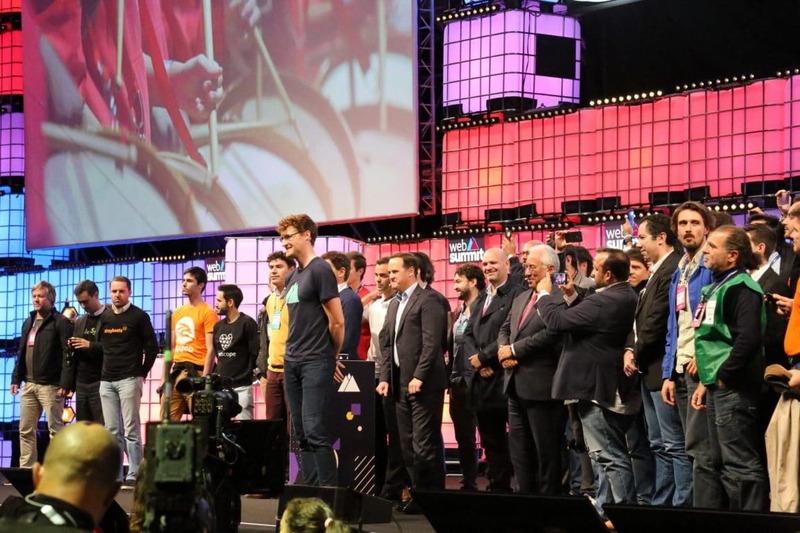 Hosted by Paddy Cosgrave in the historic city of Lisbon, home to great explorers like Vasco Da Gama, Christopher Columbus, Bartolomew Diaz, Henry the Great among others, WebSummit clearly lived to its billing as it ignites the enthusiasm of the tech community with great focus on entrepreneurs. Starting off after remarks by co-founder and CEO Paddy Cosgrave, Sir. Tim Berners-Lee called on the web community to be part of delivery a “Web Contract” so as to protect the universality of the platform while also encouraging users to be responsible without allowing bullies, trolls to thrive and holding governments and corporations accountable. Noting that the open calls for freedom online are being abused, Sir. Tim Berners-Lee called on users to out bullies and trolls and make them responsible for their content while also protecting the oppressed, women, children, minorities and other vulnerable communities. The proposed contract seeks to have users control their data online while obligating ISPs to vouch for net neutrality where every content is equal and none is given preference while on transmission. The contract principles have received endorsement of over 50 organizations including the French government, Internet Sans Frontieres and companies including Facebook and Google. UN Secretary General Antonio Guterres echoed the remarks while also noting that the internet is a force for good but has also been used to champion division by amplifying groups out to stir hate based on sexuality, race, ethnicity, gender among others. He called on governments and corporations to push for more freedom online while also asking users, innovators and engineers to create systems which will not help give comfort to those who would love to hurt us. The summit is boasting of 70,000 attendees from 159 countries going to travel over 975,000 over the week in Lisbon while drinking over 375,000 coffees. It features over 1,200 top speakers, 1,800 startups and 1,500 tech investors descending on Lisbon.